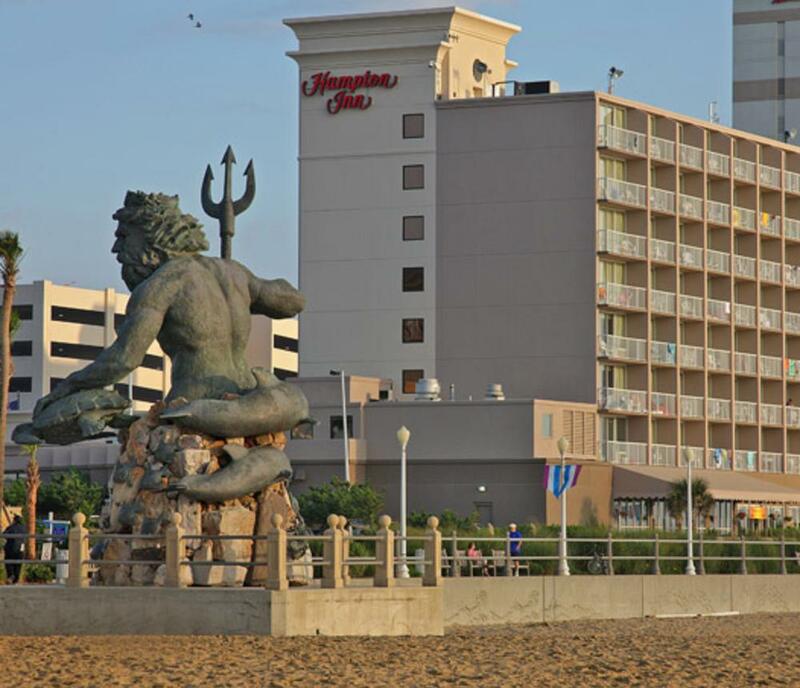 The Hampton Inn Virginia Beach Oceanfront North is perfectly located with 120 all ocean-view rooms. Wake up refreshed after an amazing night’s sleep on Hampton’s Cloud Nine® Upgrade Bedding, and enjoy the ocean sunrise while sipping coffee from your private beach balcony. Our free hot breakfast buffet saves you money and time so you can get on with your day. 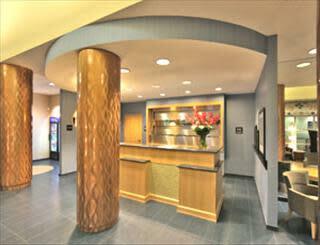 Here you get free WiFi, free local calls, and a microwave and refrigerator in every room. Relax in our newly remodeled waterfall pool and hot tub. 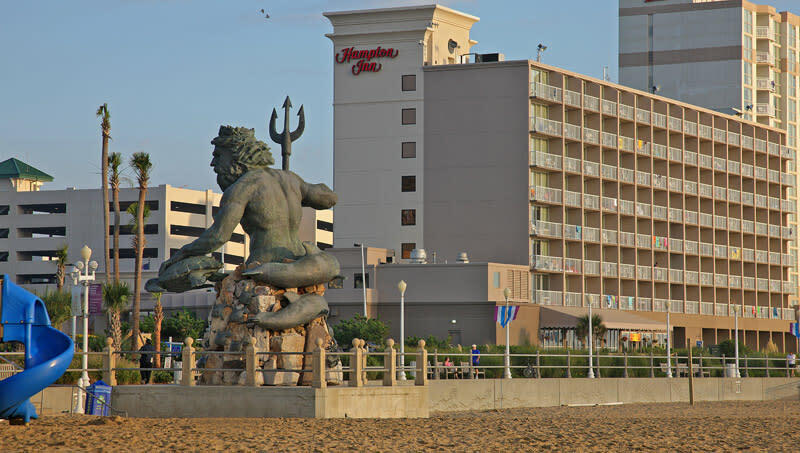 Enjoy an exceptional dinner in our award-winning oceanfront restaurant, Timbuktu. At the end of the day, join the fun in our lounge and seasonal outdoor boardwalk café. 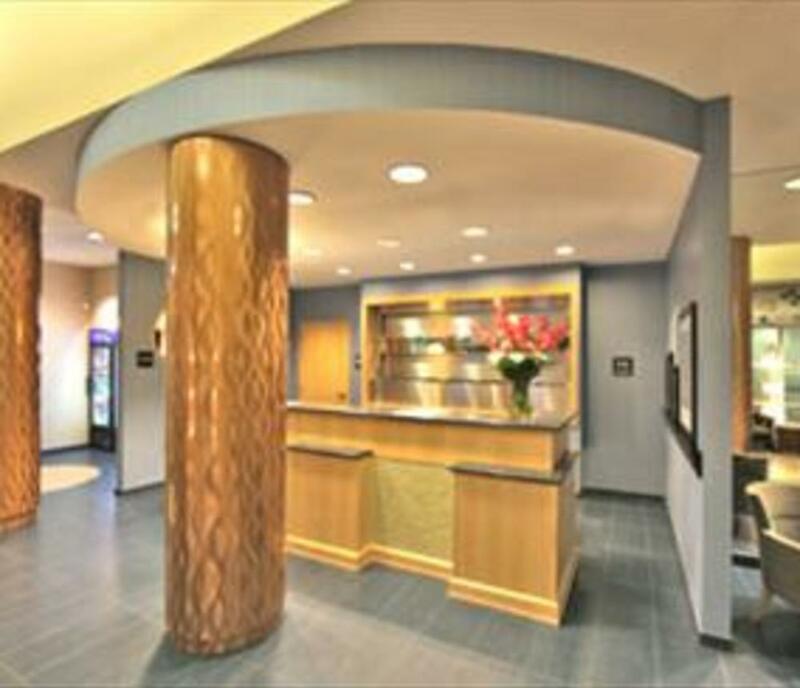 Free breakfast, Free WiFi, and Hilton HHonors® Points & Miles®, while saving money, makes us the best choice! Description Our boardroom features an in-room kitchenette, executive board table for 12, walk-out oceanfront patio, and easy access to our 24-hour coffee and tea station. We're located at 32nd and Atlantic, just steps from countless dining options and have an on-site restaurant to utilize during your lunch break. 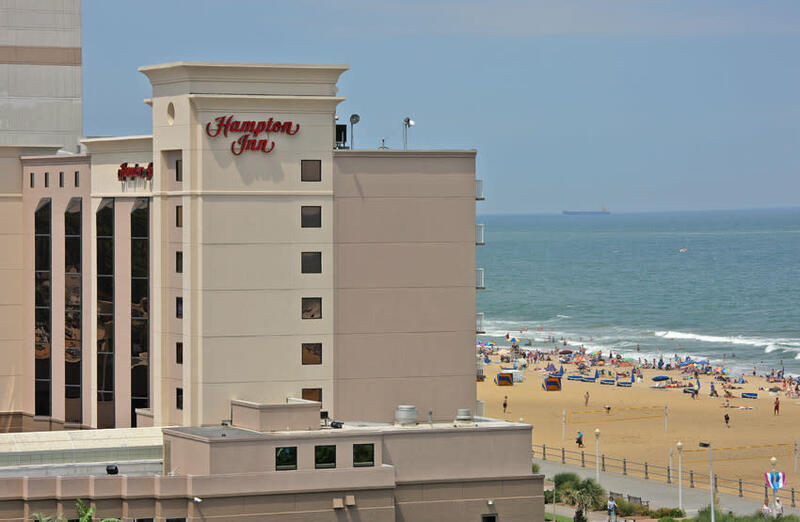 We're one of the only hotels to offer a first-floor beachfront boardroom, which makes us the perfect place to hold a productive yet exciting meeting in Virginia Beach. Space Notes Boardroom style only. We can fit up to 12 at the board table with an additional few chairs around the perimeter of the road. We do not have food and beverage on-site but do allow outside catering. Limited AV available. Hours of Operation Varies by season. Meeting Room Specs 11.5 feet wide X 30 feet long. 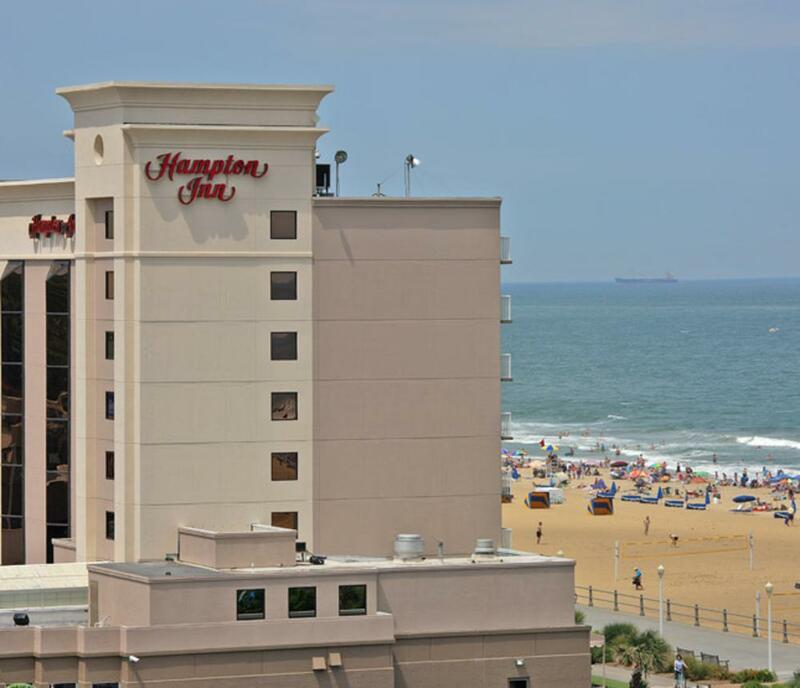 Features an oceanfront walk-out patio and in-room kitchenette.